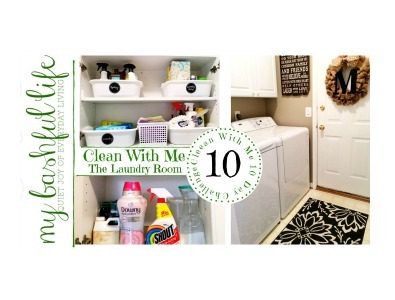 In today's Clean with me challenge, we are cleaning the laundry room! Our laundry room is a hard working space so each month I like to tive it a good cleaning from top to bottom. I clean out the cupboards and get everything organized! I hope you all will join in on our Clean With Me Challenge! For more details see the video below! 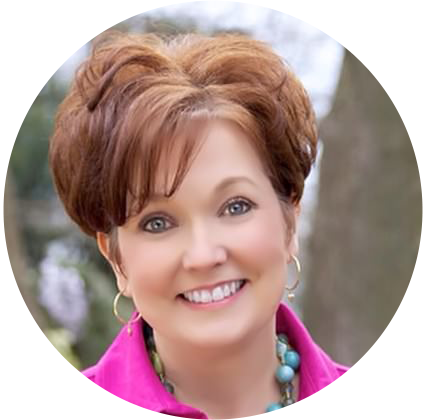 Don't forget to say hello in the comments below and visit me on YouTube at My Bashful Life!